Usability is the Key to a successful application. I believe user interaction should be seamless, and Fiori guidelines help us accomplish this goal. 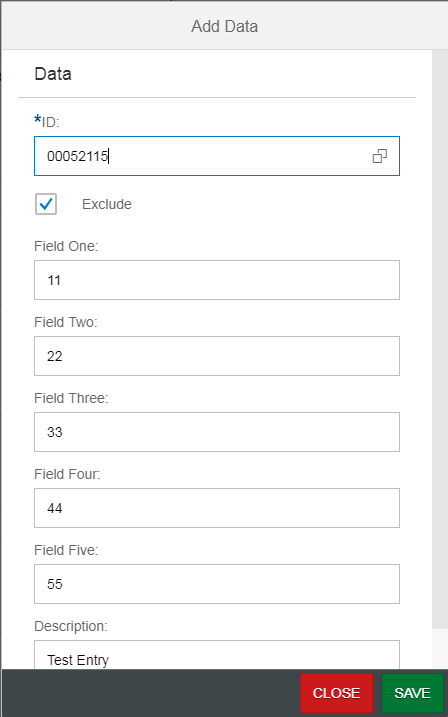 I wanted to share my experience on developing some basic functionality in a simple Fiori App. I will use Worklist app (list records on first Master page, clicking on the record takes to the Object page that allows editing) as a template. Worklist Apps work great, but I felt it’s a lot of navigation if you are updating multiple records. There are many useful code samples on the net showing similar functionality, so hopefully you can benefit little bit from each postings to develop your ideal project. Display data from a Z table. 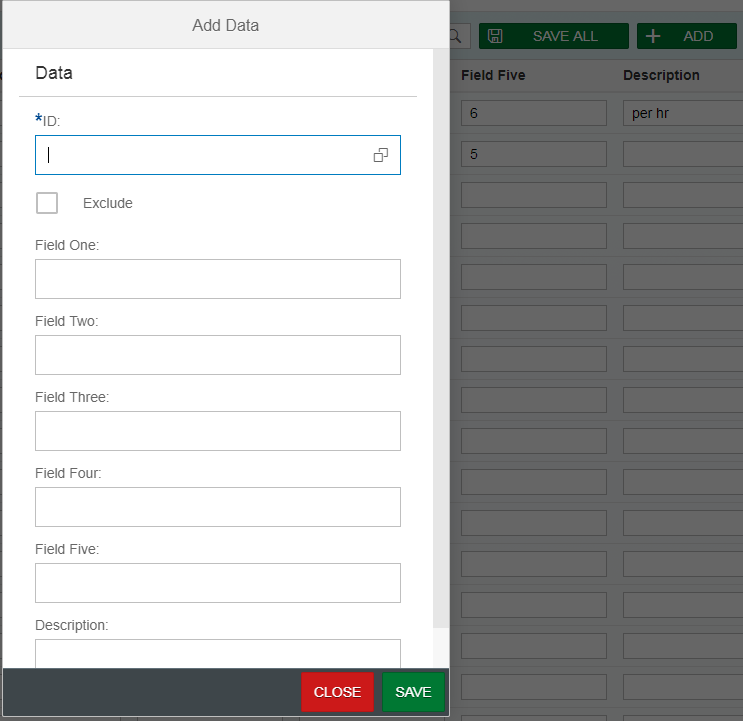 Edit any fields on the screen, and click the “SAVE ALL” button that updates all the changed records in the backend. “ADD” button pops up a Dialog box allows you to add new record. “DELETE” button pops up a confirmation message, and upon confirmation, record is deleted. I will not go into depth of oData service creation for this section, as this has been described in many other really good tutorials. One thing to note that your oData service must be prepared to handle batch requests. Go to to transaction SEGW. Select your Web Service project > expand Runtime Artifacts. 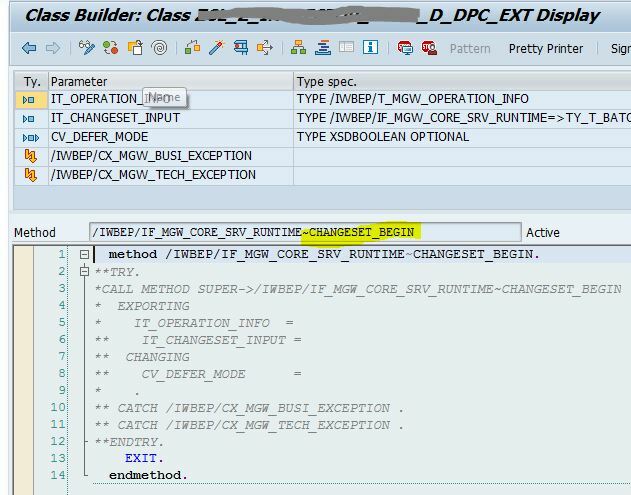 Right click on *_EX_DPC_EXT and select Go to ABAP Workbench. Select the following methods, and press the button Redefine. In SAP Web IDE, Create new Project using Worklist template, and your oData service that fetches the data from a Z table. *@ Value changed for a field. add Inspector ID to array, so we can update all together in SaveAll method. //This code was generated by the layout editor. Pseudo code for SAVE ALL method. Use Group ID updateRecsGrpId to group all changes. These changes will not be submitted until submitChange() method is called with groupid = updateRecsGrpId parameter. 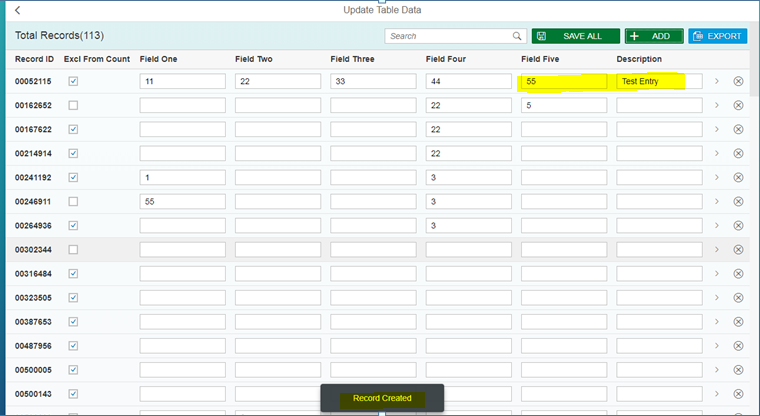 Records are added using a popup Dialog Box; (I.e we can easily add a row to the table, but I am using a Dialog box just to show the different user interaction options available). *Note: In order to set the Table in Delete mode, you have to set the table control with following attributes. I hope these pieces of code snippets benefit your project. And, as always, feel free to correct me at any point, as I believe in the fail-fast principle.